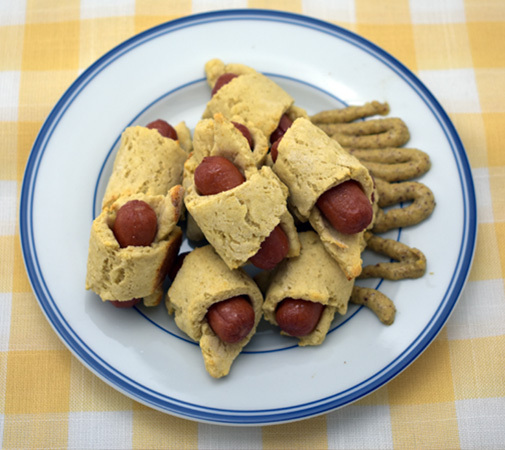 Our Gluten free pizza crust is a great way to keep your piggies warm with our take on an all-time favorite appetizer, the traditional cocktail wiener. Great for kids! 7) Remove from oven and place on serving plate.